13MM Tear Off Aluminium Seal Caps ensure that a proper seal is made for this demanding application. 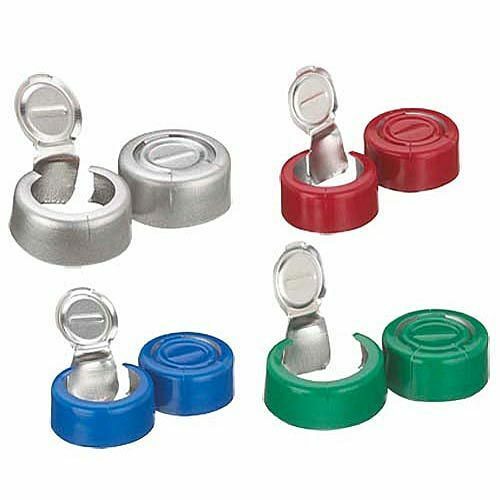 Year of establishment 1992, Legend Caps Industries is the leading manufacturer of Aluminium Caps, Flip Off Caps, Liquor Caps, Metal Caps etc. These products are highly used in the market due to their top features. In order to make these products, we use the premium quality of raw material that is procured from the reliable merchants of the market. Being a customer’s centric organization, we provide these products according our client’s necessities and requirements.